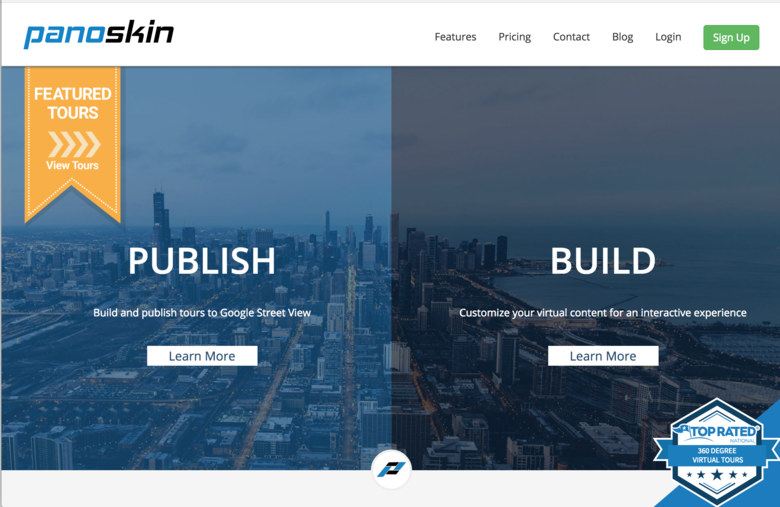 Video: WGAN-TV: Panoskin for Newbies: a Demo and Discussion with LCP360 (@Panoskin) CEO and Founder Wojciech Kalembasa and Co-Founder CTO Tom Chomiak. Got a 360º 1-click camera and wondering how you can publish 3D tours to Google Street View? With the Panoskin Editor – (See Special Offer Below) – it is easy and fast to edit and publish 360º tours to Google Street View and build virtual tours to embed in your clients’ websites. 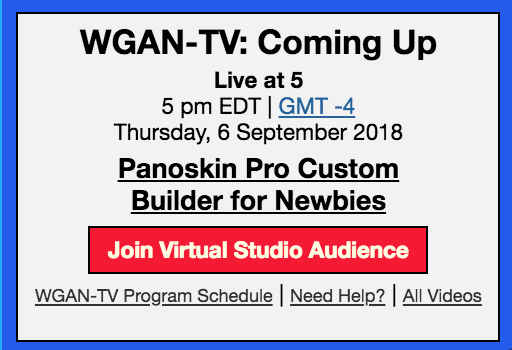 Plus, WGAN Standard and Premium Members get the free use of the Panoskin Pro Plan ($10 monthly for others). In 2Q18, Panoskin expects to release, Panoskin Custom Tours – take your Google tours to a new level with the Panoskin Custom Tour Builder. 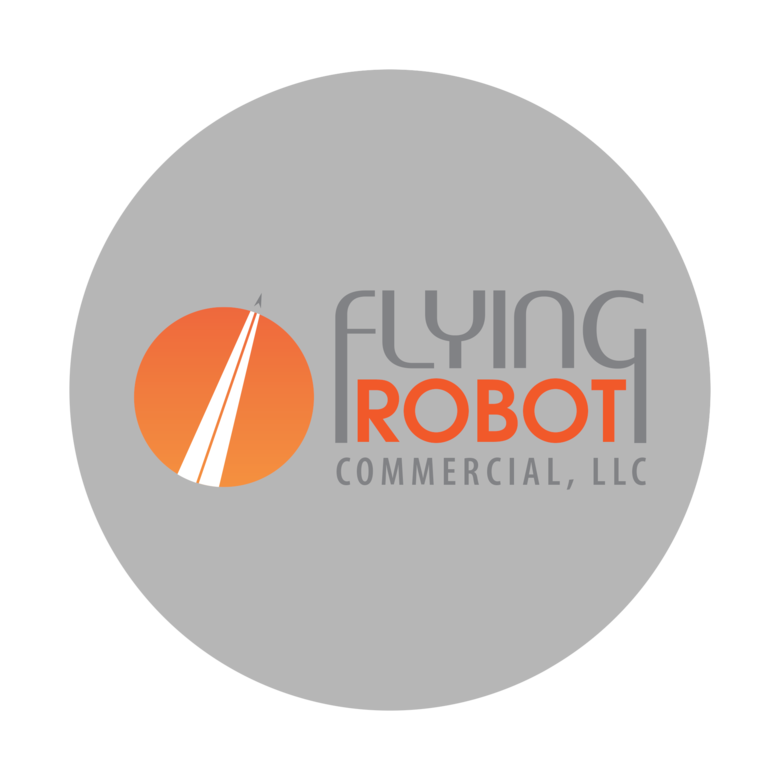 Create custom virtual experiences for your clients and showcase a space in a completely customizable viewer. Panoskin is Google Street View Workflow Ready certified. ✓ Publish to Google Street View – a super-easy and super-fast way to create a Google Street View Tour using 360ºs from any 360º camera. In addition to the free use of Panoskin Pro, Standard and Premium Members receive the free use of WP3D Models Wordpress Plugin and the free use of the top tier of ThreeSixty Tours. That's the free us of three different Content Management Systems – Panoskin, WP3D Models and ThreeSixty Tours – as long as you are a Standard or Premium Member. Are you a Basic Member and would like to upgrade to Standard or Premium Membership? Please Private Message (PM) me. *WGAN Standard and Premium Members get the free use of the Panoskin Pro plan that includes publishing up to 20 new tours to Google Street View every month. Additional published tours, if any, are the responsibility of the WGAN Standard or Premium Member. Did you know that you can export 360ºs from Matterport (in Matterport Workshop) and use the 360ºs to publish to Google Street View via Panoskin Pro? While you are waiting for Matterport to Google Street View publishing, this is one way to get started publishing your Matterport Spaces to Google Street View. Never thought about that, not that I have had long to ponder on it but that is excellent. Yes. Or, 360º 1-click Camera + Panoskin to Google Street View publishing. Just tried it out and it works, thanks. Quick question, do you know if we are allowed to have a base plate on our google images. I was trying to work out whether it was allowed, is the text a problem? Just wanted to remind you about receiving the free use of Panoksin Pro, if you are a WGAN Standard or Premium Member. Plus, when you start shooting outdoors with a 1-click 360º camera, you can use Panoskin Pro to create and publish your Google Street View tour. Other reasons to use Panoskin Pro? Publishing to Google Street View via Matterport, but want to add a logo patch to replace the tripod? Panoskin Pro enables you to export your Google Street View tour, add your logo patch and then publish the tour again to Google Street View. Hello Dan I can't find any example in their website. Can you help? I am sorry the delayed response. Here is a link to some tours that were built using Panoskin Pro and published on Google. https://www.panoskin.com/featured-tours/. These are tours that are submitted by users each month for our Tour Tuesday competition. Thanks for posting the examples.